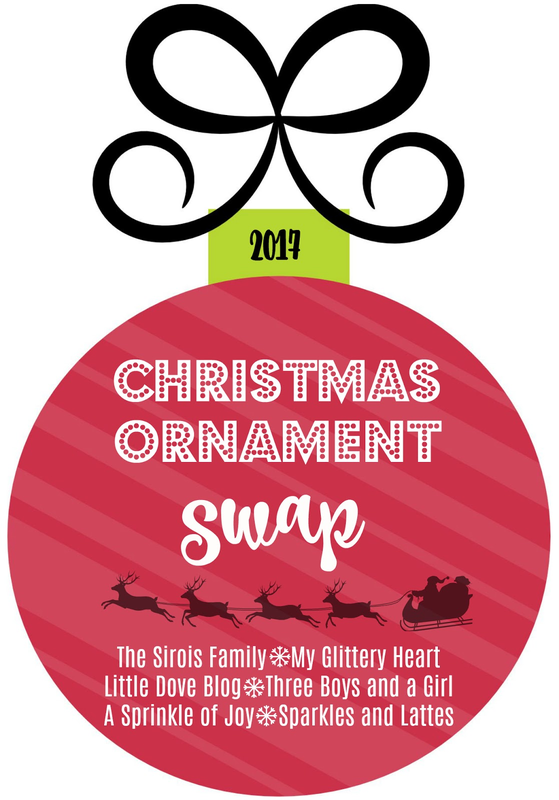 So excited ab the ornament swap, i had just been thinking about this and then she emailed us! Have you tried monat hair products? I hear they are awesome and can make your hair grow a lot! You have to go through a distributor though, let me know if you need the name. of one. I know several! Happy Friday! Can't wait for the Thanksgiving recap! Is Rory's family out of town? I can't believe Thanksgiving is next week either and a week from today we are chopping our tree down! It came so quick!! I took Hair, skin, and Nails capsules from It Works. They definitely worked for me! 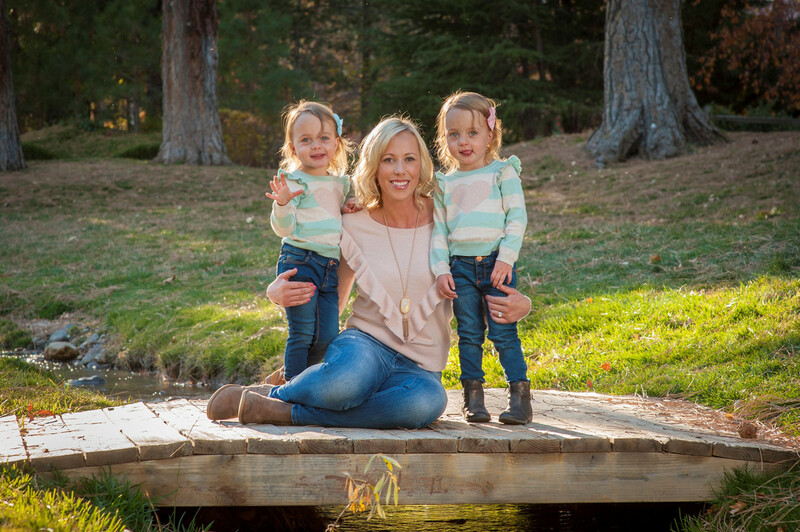 The results were awesome - my hair grew 3 inches in a month! That is crazy. I will look into it. 50% off plus free shipping is way too hard to pass up! 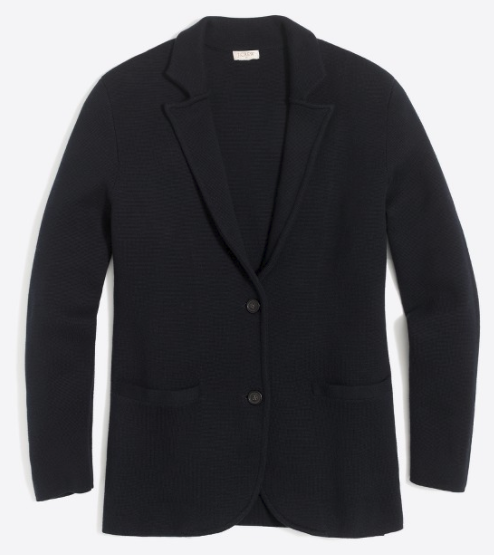 I love blazers like that because they've comfortable, but still structured! Loving those Ugg slippers from your gift guide list. OOh I will be joining ornament exchange! Glad you get releieved tonight! I am two days in and man it is lonely,a although that is probably because Ruby doesn't talk! Hair: definitely don't wash it that often. Take biotin. Do a coconut oil hair mask: wash hair, take a little over a tablespoon of coconut oils and run in your hands to melt. Leave it in your hair an hour up to overnight then rinse. I do overnight and it is amazing. Good luck! I cannot wait to hear more about thanksgiving involving costumes! YAY for hubs coming home! I keep seeing all the sale emails in my inbox, but we're trying hard not to buy much this year because we're going overseas for the holidays. I can't wait to see what everyone snags though! Boo on colds!! I hope you start feeling better soon and get lots of rest this evening. I haven't done any Christmas shopping. I need to make my list so I'm ready for cyber Monday. Btw, I love that sweater Blazer! I'm so sorry you've been sick. wish I could bring you some chicken soup!! Pureology shamooo and one called Hair Caviar by Alterna is my favorite. Make sure you keep any split ends trimmed, that stops growth big time. Try not to blow dry too, I know that is hard but it helps. GREAT blazer and you, my dear, go have an awesome relaxing weekend if you can! wonderfull post dear thanks for sharing keep posting.. I would take prenatal vitamins, it helps my hair grow and stay a little thicker. It also does a number on my nails too! Maybe do that along with some of the other things that these lovely bloggers recommended! The extra vitamins cant hurt during this nasty cold/flu season either, you know? I still take mine. I love thank pink Tory purse! It is gorgeous! And sometimes you just have to treat yourself, regardless on how many gifts you still need to grab for others. Tis the season! I hope you have a great weekend and feel better! I can't resist the sales either hahaha! Gets me every single time! Prenatal vitamins always make my hair grow super fast! !